Remarkable health benefits through advanced technology. Generation of negative ion and far infrared ray radiation. 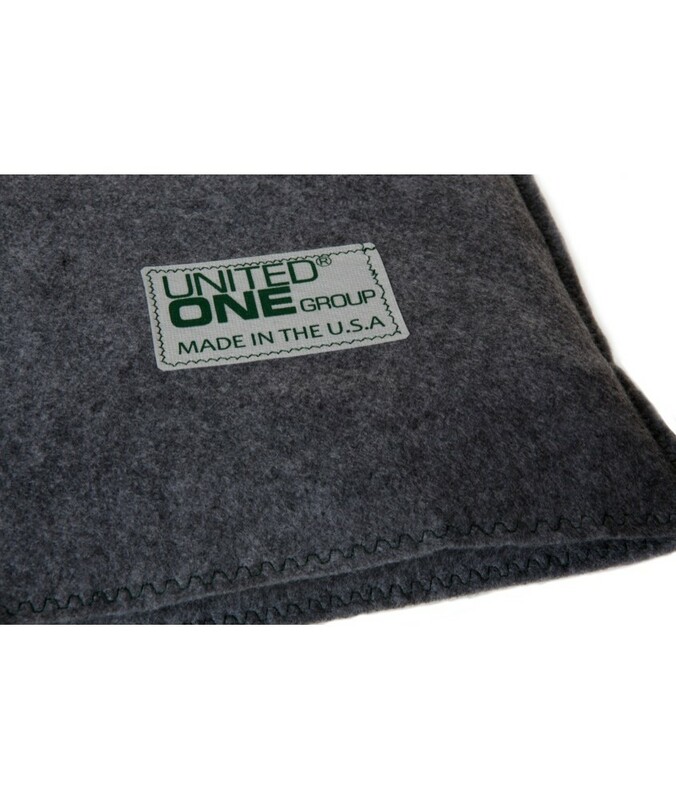 The core technology of the United One Group, Inc.generates combination ‘far infrared ray radiation’ and ‘negative ion.’ This technology is patented and called ‘Black Diamond Charcoal’. These two powerful health stimulators are combined in a single, easy-to-use product with remarkable healing properties.